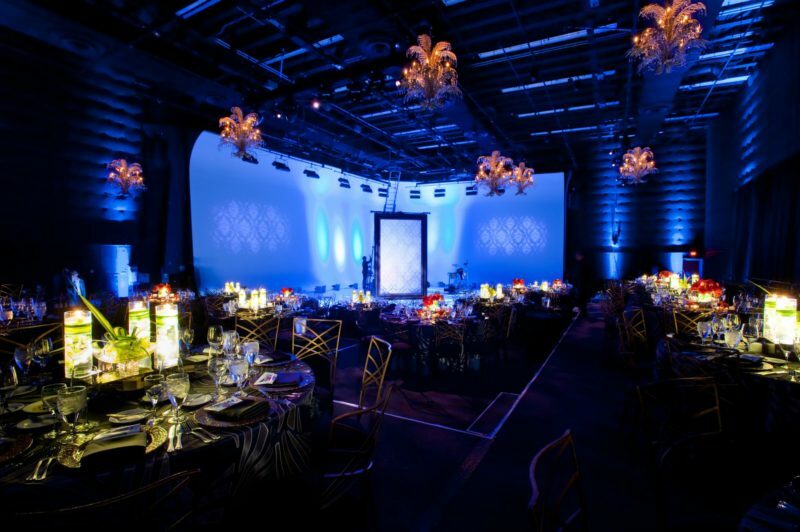 Chapman Leonard Studios and Production Center is an orlando event venue like no other. A full functioning sound stage and production studio, this isn’t your typical event venue. At Chapman Leonard Orlando, you trade in the ballrooms and boardrooms for sound stages. Located near Orange County Convention Center and Orlando International Airport, Chapman Leonard Studios is located just 15 minutes from Walt Disney World. The venue has been running since 1945, and they’ve hosted a variety of artists who have filmed various projects, such as music videos, on their sound stages. With three different sound stages that are climate controlled and handicap accessible, the venue can accommodate 900 standing guests and 600 seated guests. There’s also an additional 17,000 square feet of outdoor event space that can be used for a tented event. Chapman Leonard Orlando is set on a private lake, offering guests a gorgeous waterfront view. of the way offering our advice on which sound stage is the best fit for your venue, and assisting with all of your event planning needs. At On The Scene, we become an extension of your team, working closely with you to learn your company’s brand and goals in order to produce an event attendees will never forget. The venue has three different sound stages that vary in size and capacity. They refer to their stages as small, medium, and large in size. Each of the stages can be used in a variety of ways and can either be used separately or in conjunction with one another to create versatility For example, you can host a welcome reception or cocktail hour on one stage, before moving to the other for a formal seated dinner. All three stages have a lobby, kitchen, and conference room that allow for easy coordination, logistics, and setup. On The scene is an award-winning Orlando event management company. We have worked with hundreds of clients in a wide variety of industries to produce one-of-a-kind corporate events. Whether it be a week long meeting, welcome reception, or corporate dinner, we will work with you to bring your event to life. We offer a variety of event solutions, including: transportation, team dining, entertainment, and tours & activities. 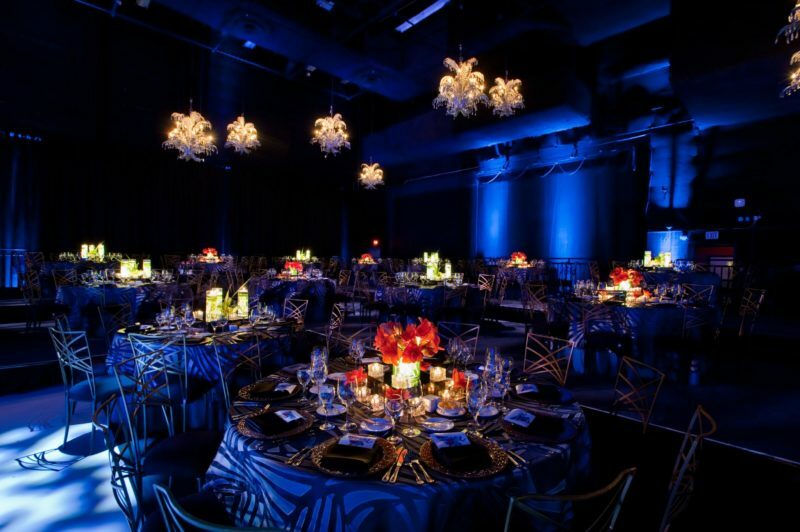 Interested in hosting your upcoming corporate event at Chapman Leonard Studios Orlando? Contact On The Scene today!